Face painting by Irene is very happy to be working with the party entertainers and organisers featured on this page. They are highly recommended. Please mention you found them on the Face painting by Irene website when contacting them. 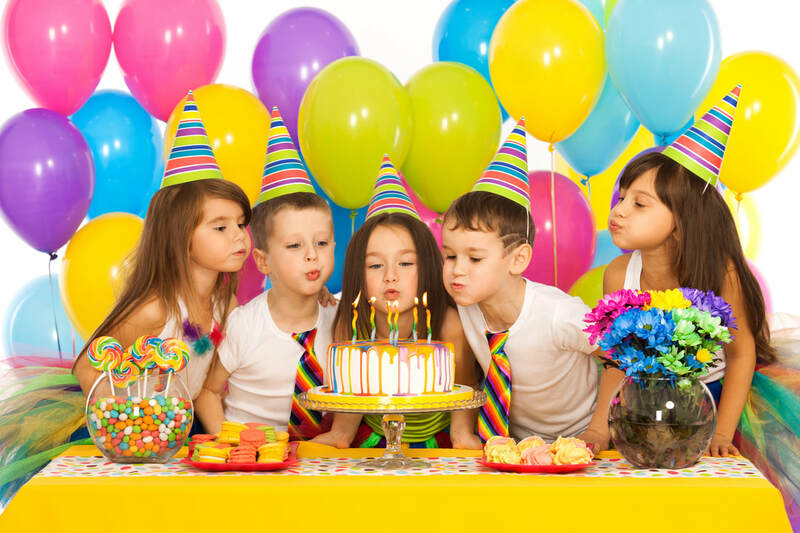 Best Parteez offer bouncy castles, toddlers inflatable play areas, soft play and children’s discos and face painting, all suitable for parties and events. We are fully insured and proud members of BIHA. We offer excellent value for money without compromising quality and service.